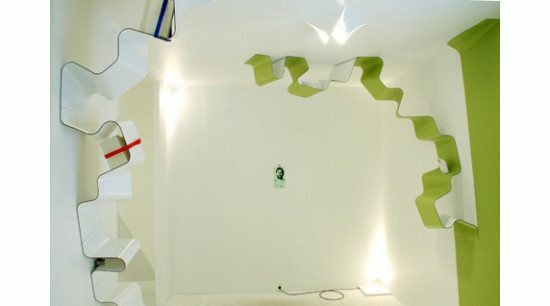 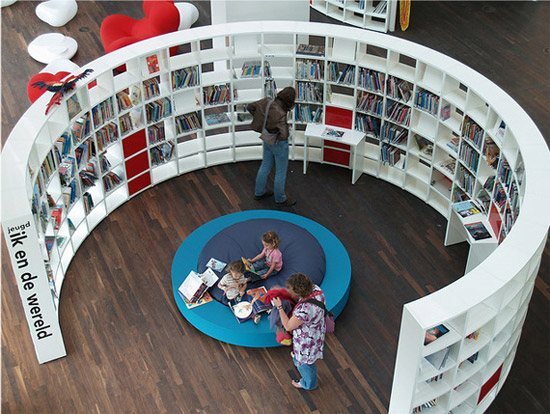 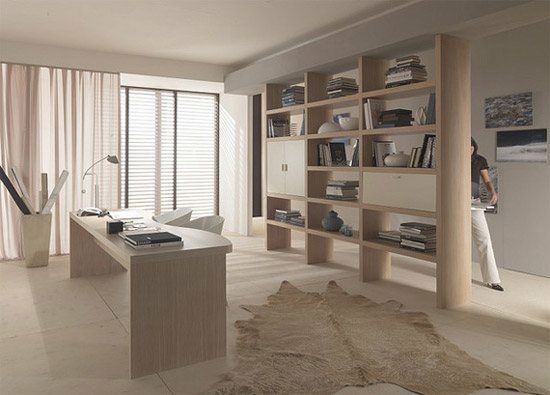 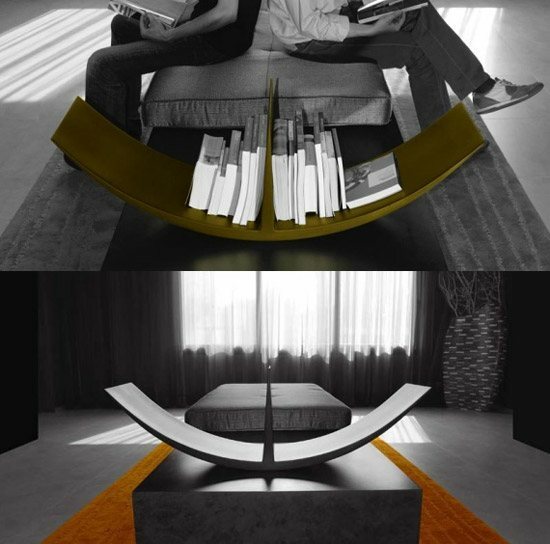 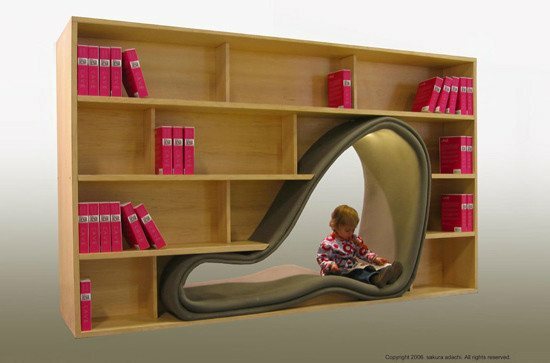 Reading a book can be boring but if you have nicely and creatively designed bookshelf ideas and reading area, this boring task can be turned into fun. 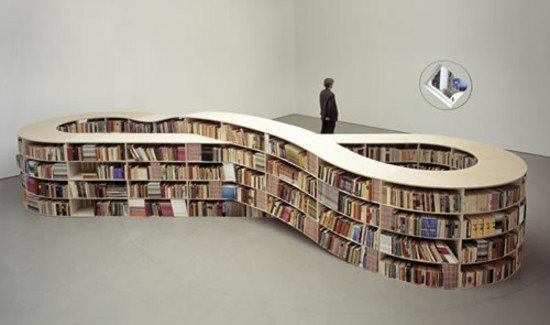 If you don’t believe then you must browse through this post. 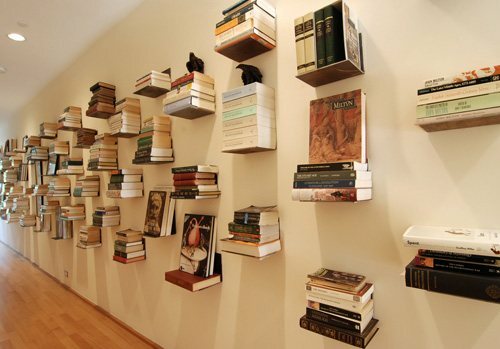 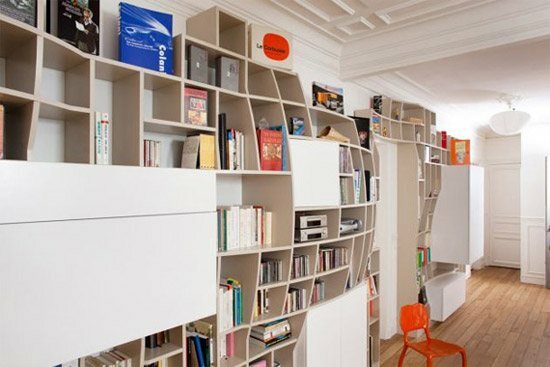 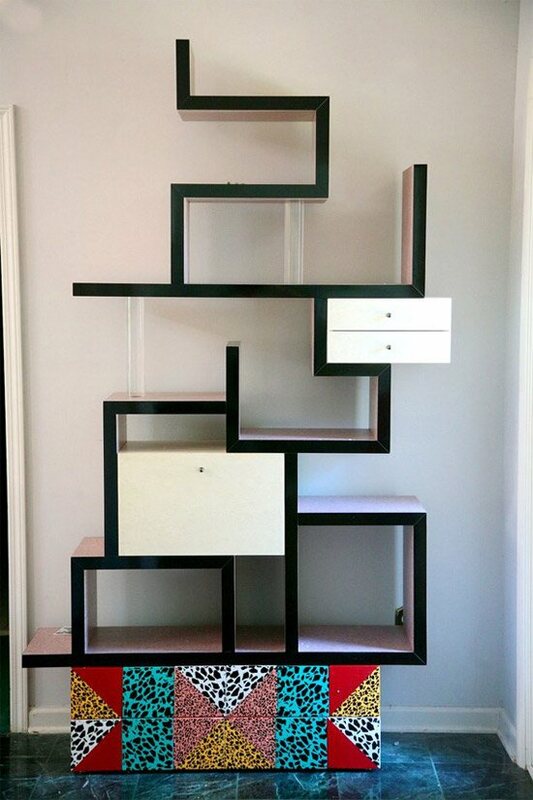 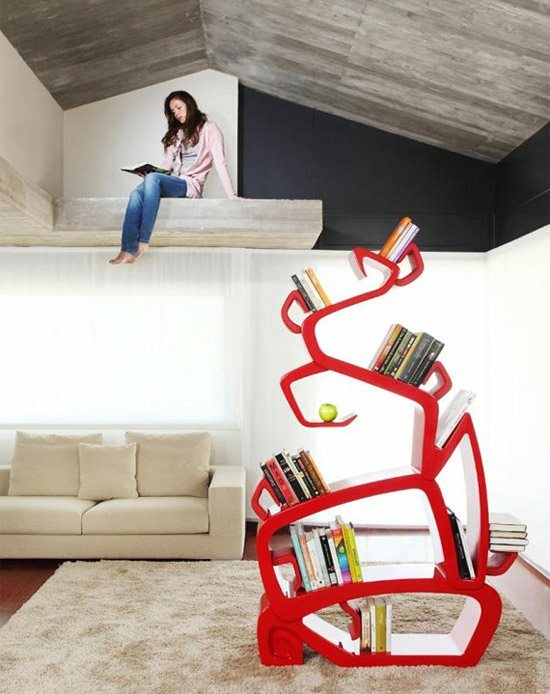 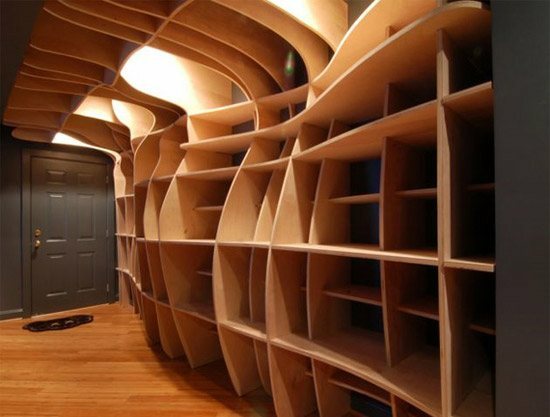 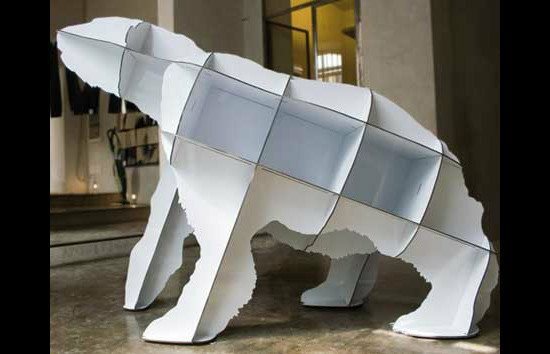 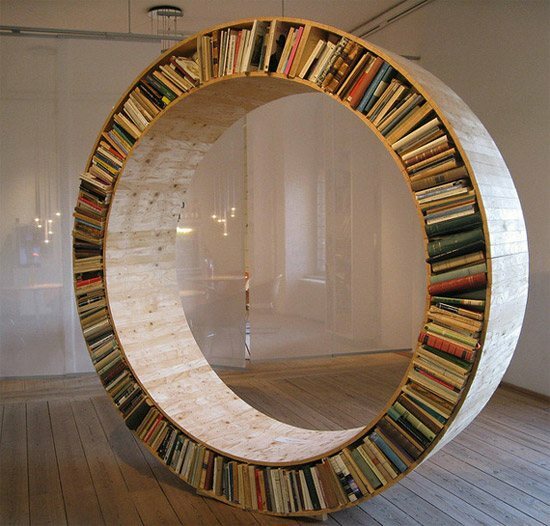 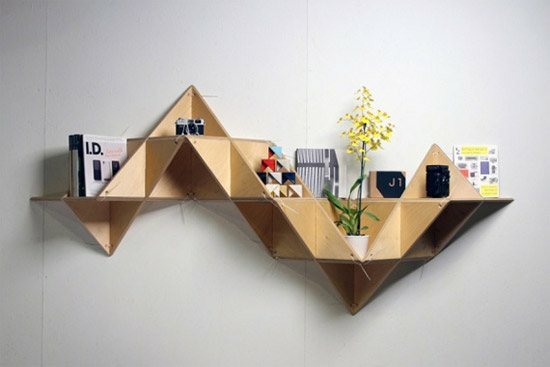 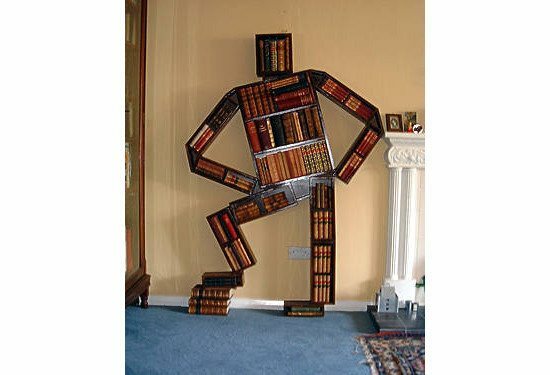 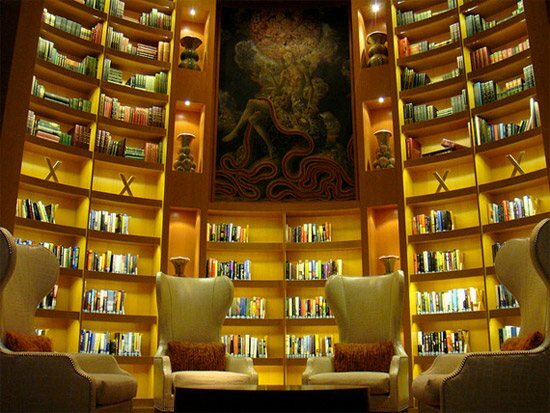 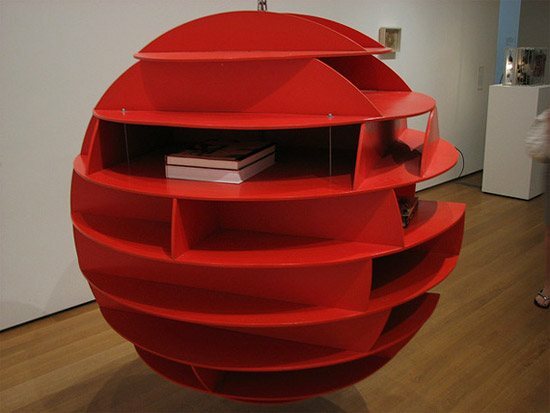 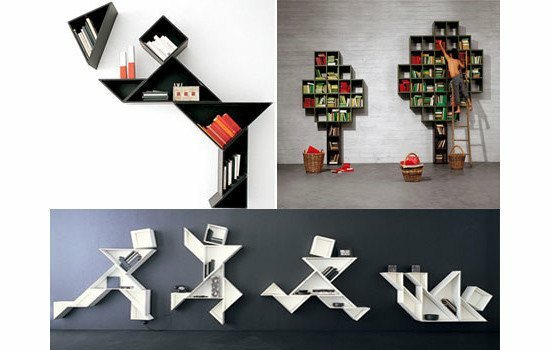 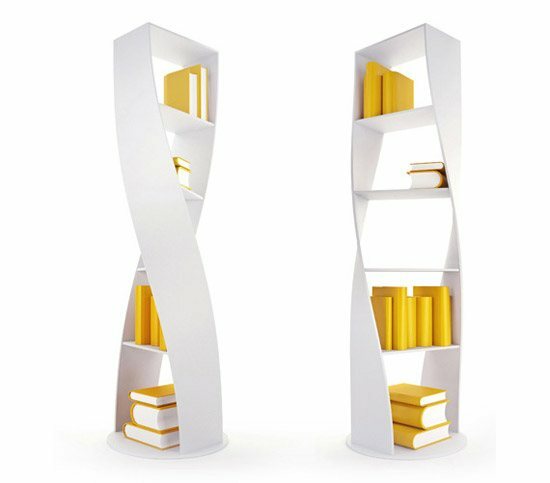 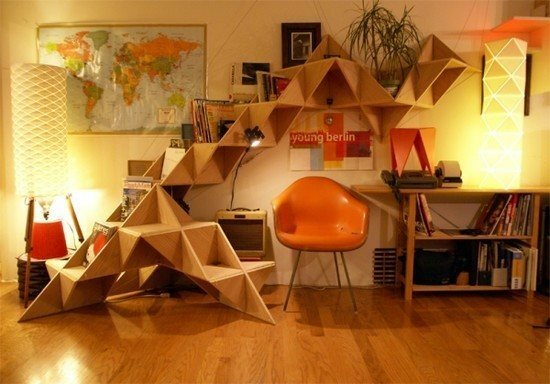 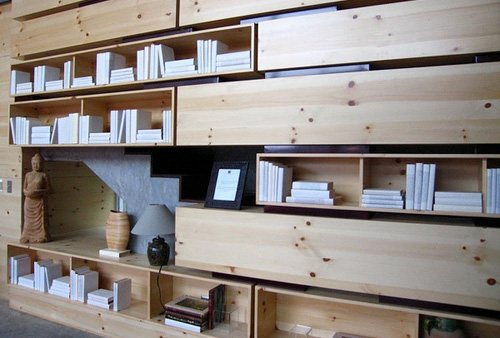 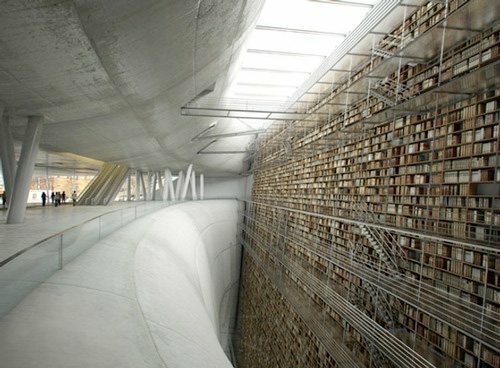 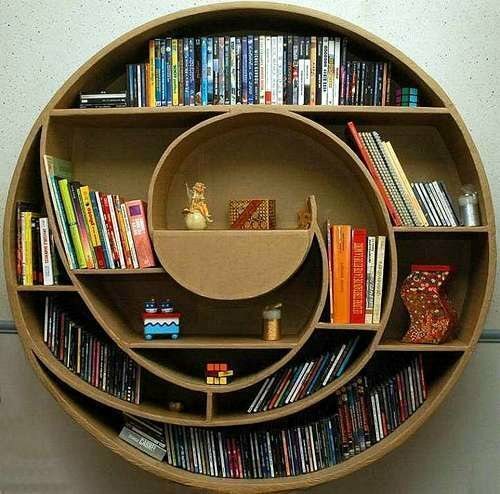 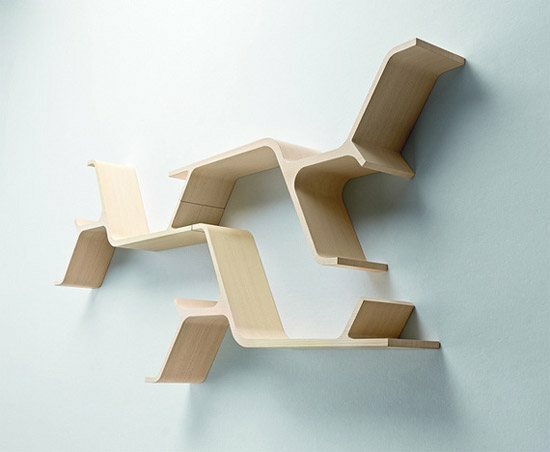 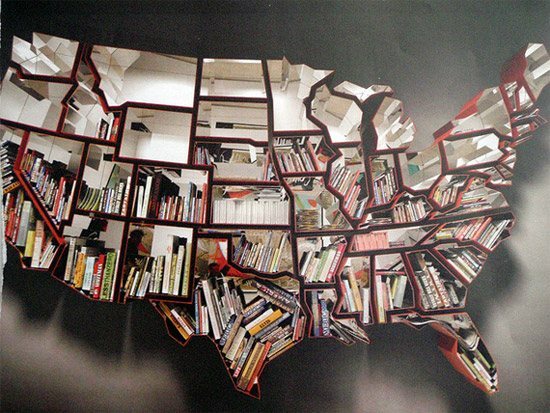 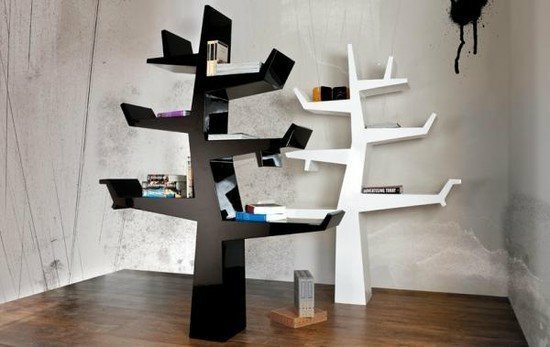 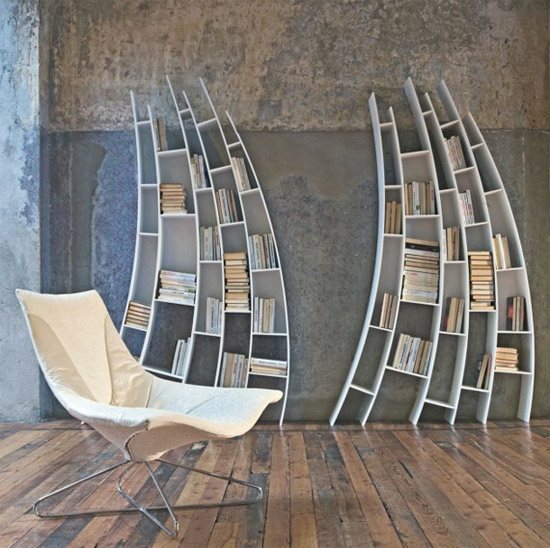 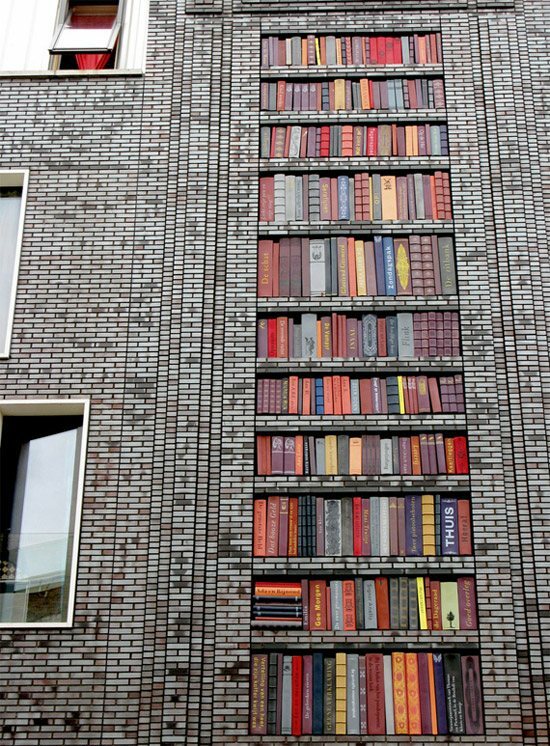 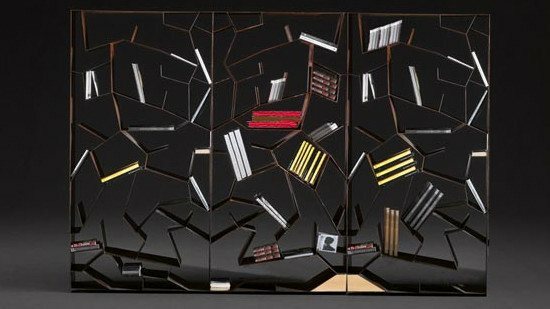 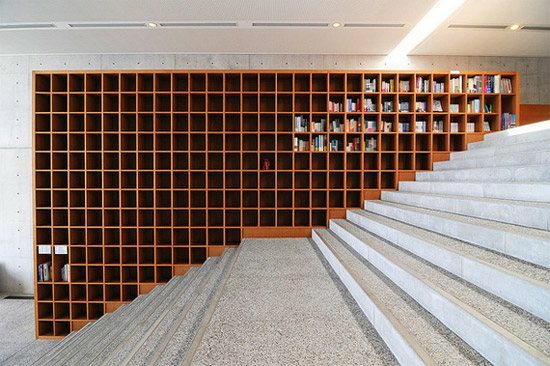 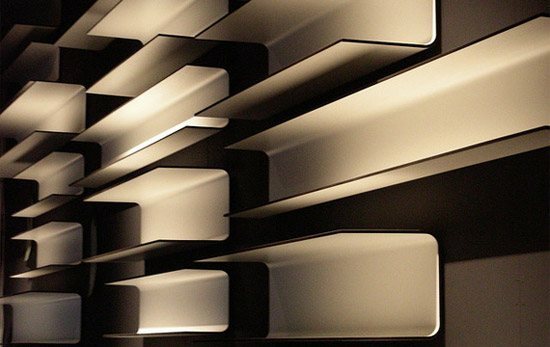 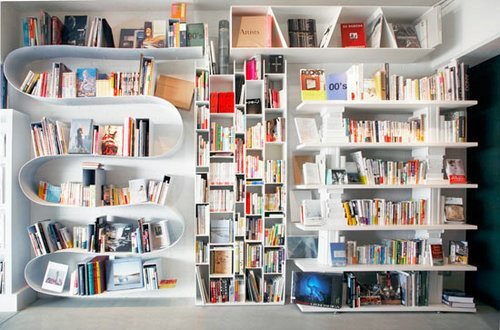 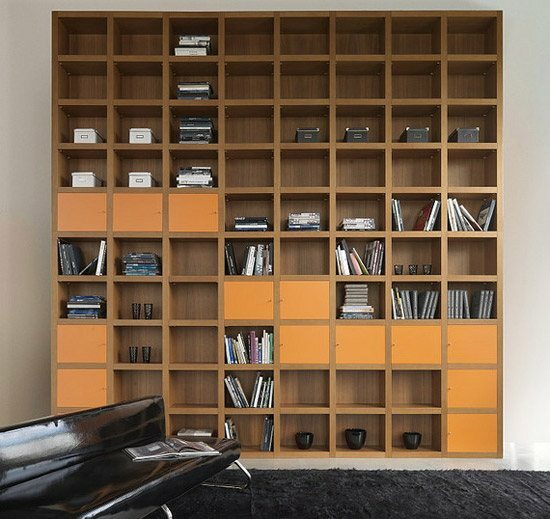 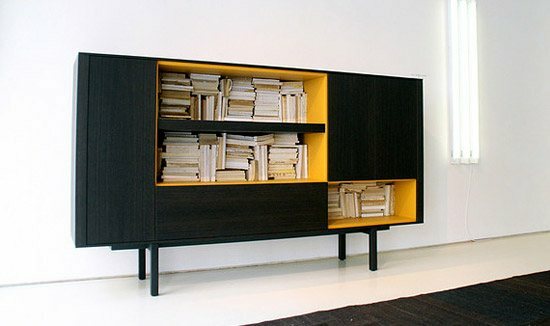 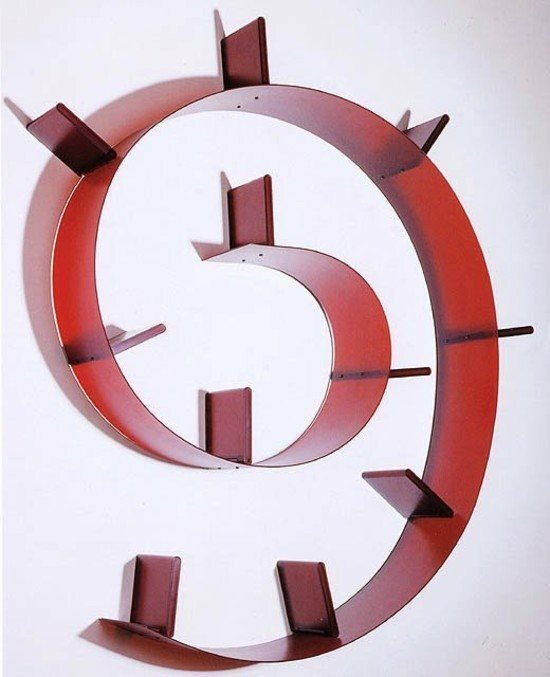 Here we have gathered a collection of some very impressive and creative book shelve that would be of your interest. 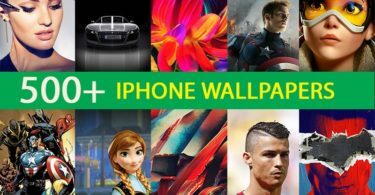 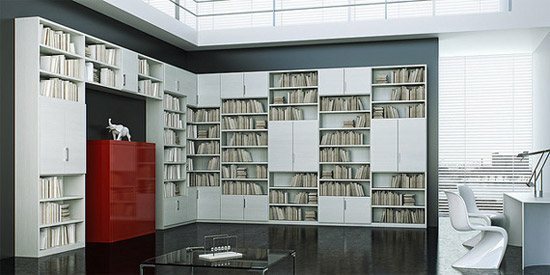 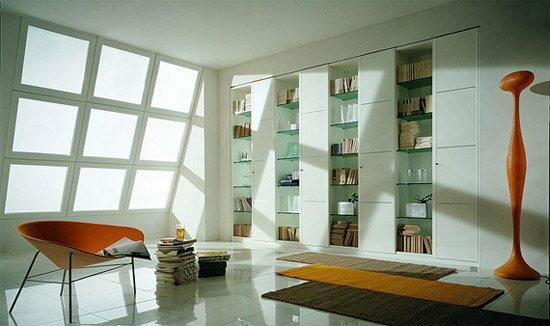 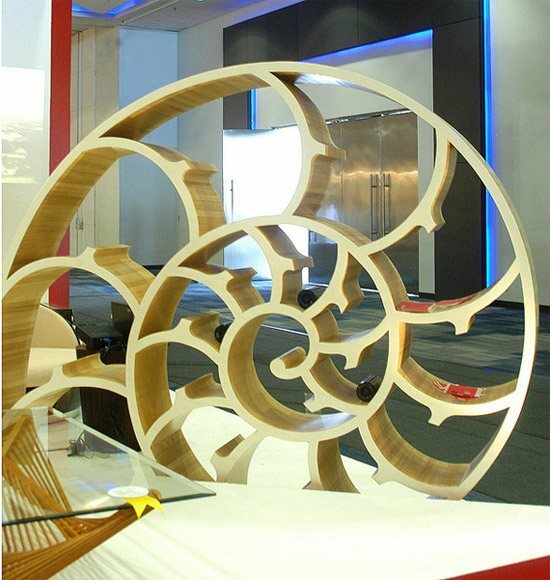 This compilation will help you in nourishing your imagination with fresh and imaginative ideas even for furniture design range. 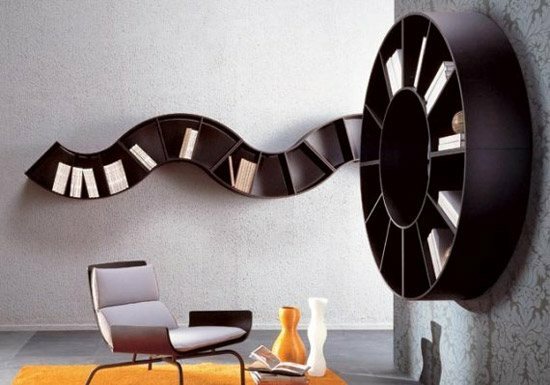 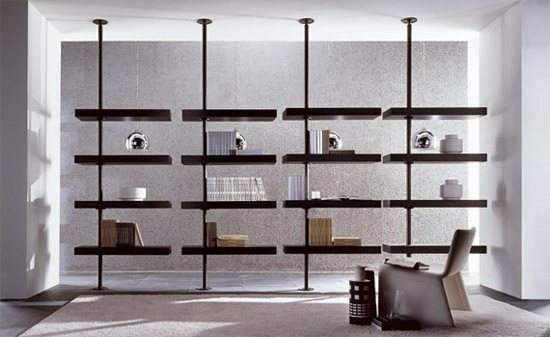 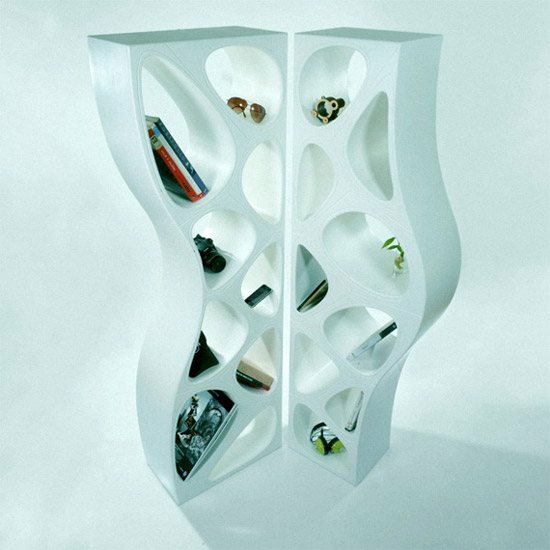 Some of the listed examples are very creative and you’ll be surprised that bookshelf could look so impressive and be functional in the same time. 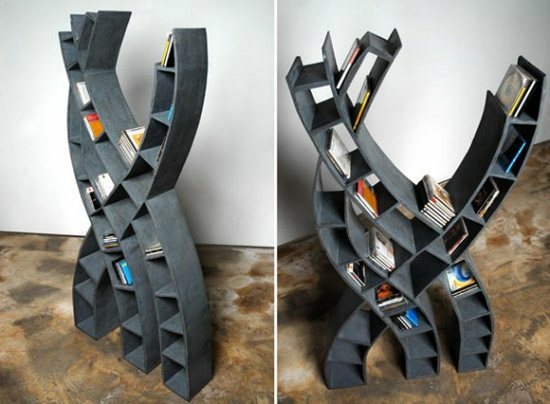 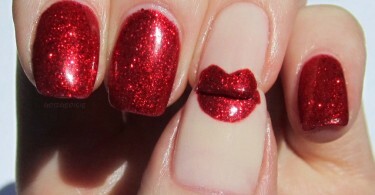 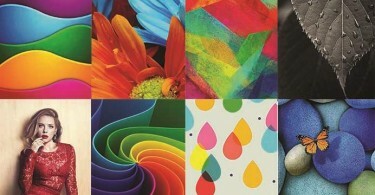 Very beautiful design ! 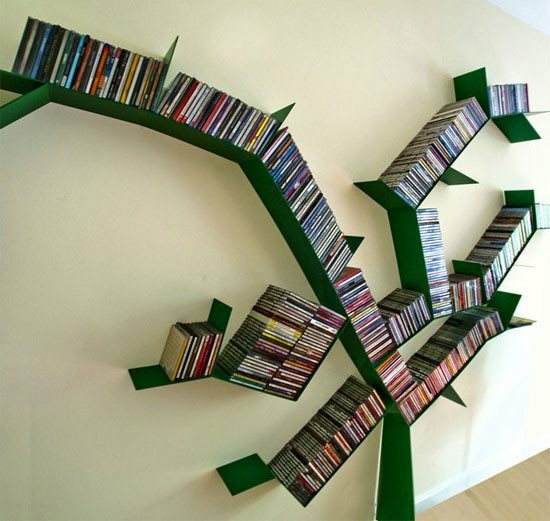 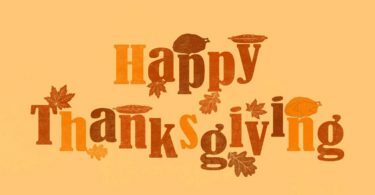 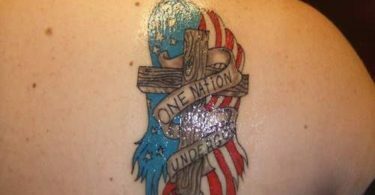 Thanks for the share !